When it comes to creating R&B and Soul, having a universal sound while touching a variety of topics is key, and Sekai has those type of intangibles. 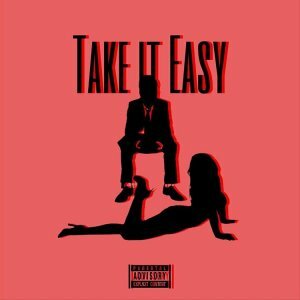 The 21 year old artist, songwriter and producer from Garfield, NJ makes his debut with “Take It Easy,” his first single off his upcoming self titled EP, “Sekai.” “Take It Easy,” provides a mixture of reggae/house music type of vibe with Sekai showcasing his vocal range. More is in store for the young artist/producer with top tier writing abilities that he’s ready to debut to the world. 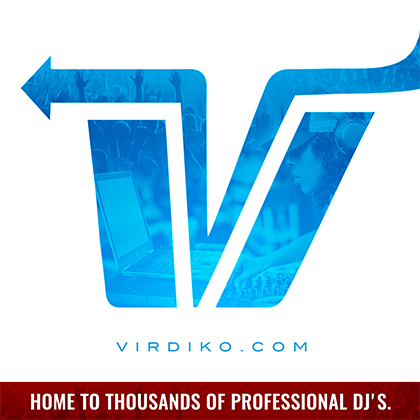 Bout time i heard a dope House Track like a drop for this !